“He woke up so excited for his day... then the texts started coming in,” Melissa Reid, Jackson’s mother, told ABC News. "Seven out of the eight families invited were unable to make it. Jackson was devastated." 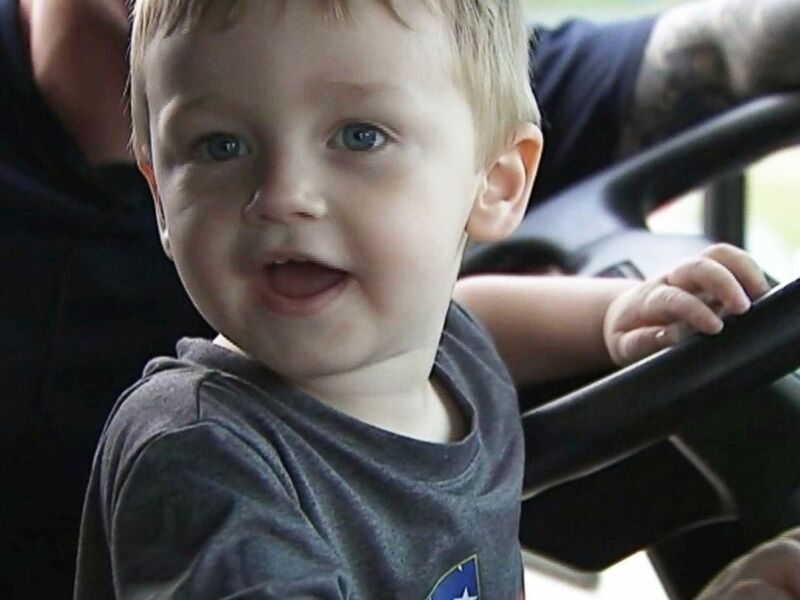 Firefighters in Harrisburg, N.C. threw Jackson Reid a party for his third birthday when most of the guests had to cancel from the party that his mother had planned. 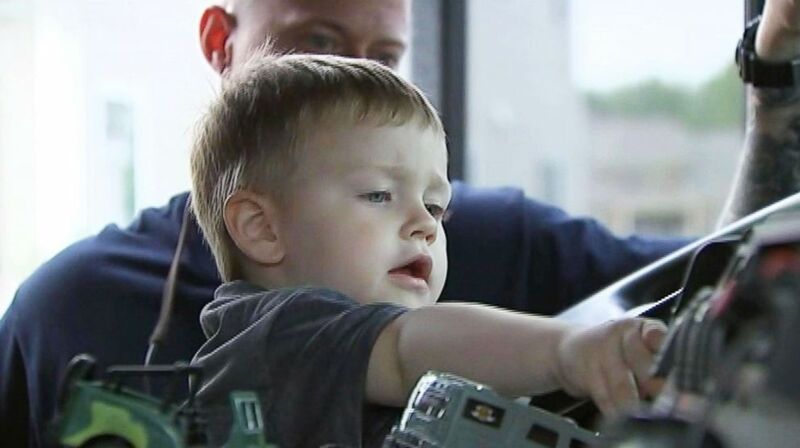 The birthday boy received a special tour of the station, and 15 firemen gathered around to sing to him "Happy Birthday." “I was a ball of emotions... I am lost for words, what amazing humans,” Melissa Reid said. “Something tells me we will keep in touch," Bradshaw said. "We hope to one day see an application."